Set in the popular and convenient River Park Estate, this home feels welcoming as soon as you step through the front door. 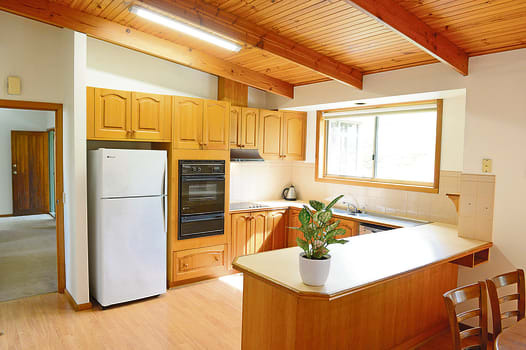 This comfortable four-bedroom home is ideally situated for enjoying walks along the Broken River and Kialla Lakes tracks and is convenient for schools and supermarkets. A double carport is tucked into the attractive front garden of this home in a quiet court just off Broken River Dve. The home, which has been freshly painted throughout, has two living areas, a carpeted formal lounge room at the front of the house and a living/dining area adjoining the kitchen. High ceilings and plenty of natural light make the kitchen/meals/living area an attractive place for family living. Electric hotplates and oven, large double-door pantry and plenty of storage space mean the kitchen is ideal for cooking up a storm. The master bedroom has a walk-in robe and ensuite, while the other bedrooms have built-in robes. Two large built-in cupboards off the central corridor give lots of space for linen and other storage. 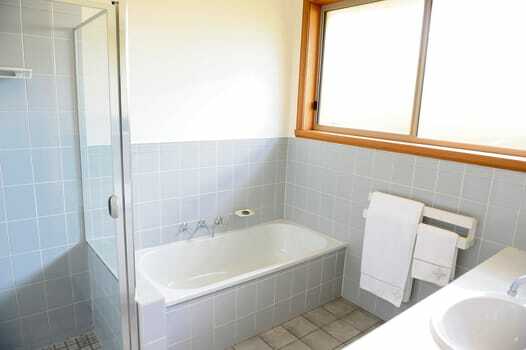 The main bathroom has bath, shower and vanity with separate toilet. In the laundry there is bench space, a broom cupboard and room for a freezer. 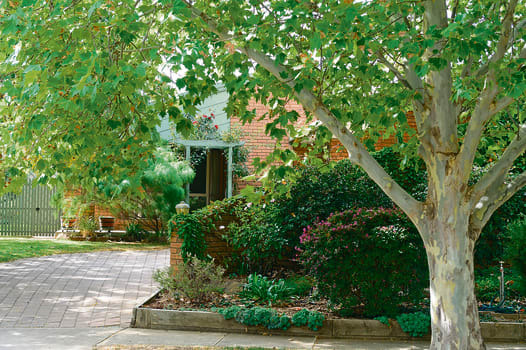 Complementing this lovely house is a mature garden with deciduous trees and landscaped flower beds. A manual watering system is installed to the whole garden. The undercover paved area outside the living room is a beautiful spot to enjoy a cup of coffee and the peace and tranquillity of the garden. With shops within easy walking distance and the town centre just a few minutes’ drive away, this home is conveniently situated. Homes in this desirable part of town do not come on the market very often, so prompt inspection is a must.